Home/News & Events/We are Moving, AGAIN! 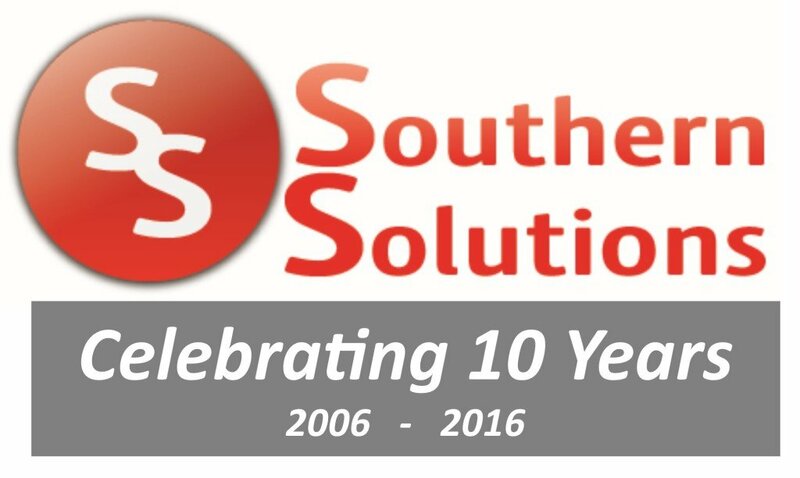 Due to the rapid growth of our company, Southern Solutions is moving again! We recently completed our move to a larger location in La Plata and soon realized we needed more space. 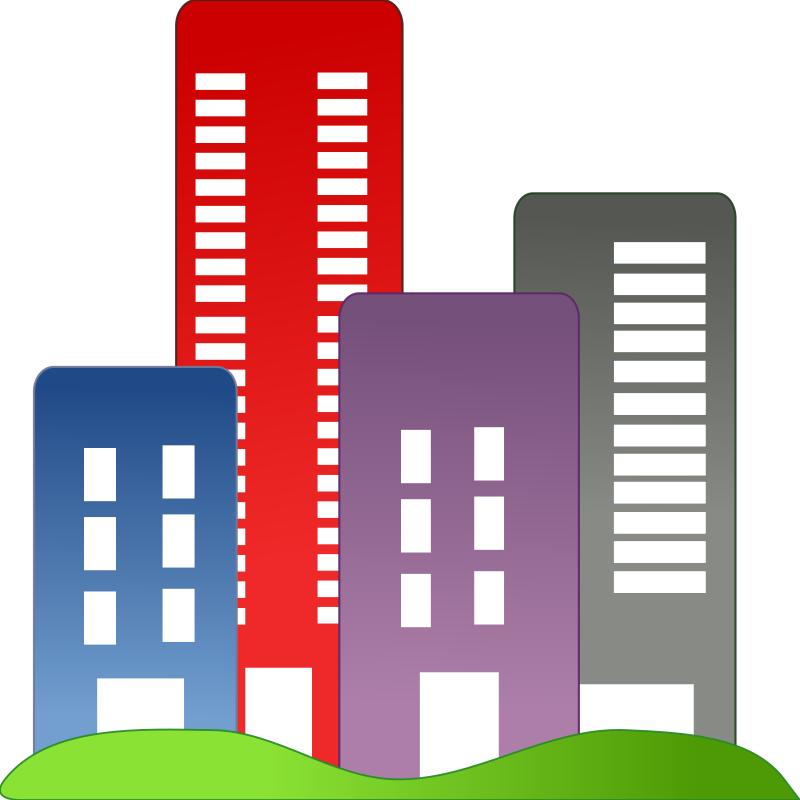 At our previous Waldorf office, we had 1,400 square feet and in the new La Plata office, we have close to 6,000 square feet. Realizing this is not enough space, Southern Solutions has acquired 3 acres of land in White Plains to build an office and convention center with a gym to encourage an active and healthy lifestyle. If you are still reading this, shame on you and have a great April Fool’s Day! Southern Solutions will be having a ribbon cutting ceremony at our new location in La Plata in coordination with the Charles County Chamber of Commerce on April 20th at 2pm. Following will be an open house from 2-5 where we will also be celebrating our 10th anniversary! We invite everyone to come out. For additional information, please email info@ssmd.com.